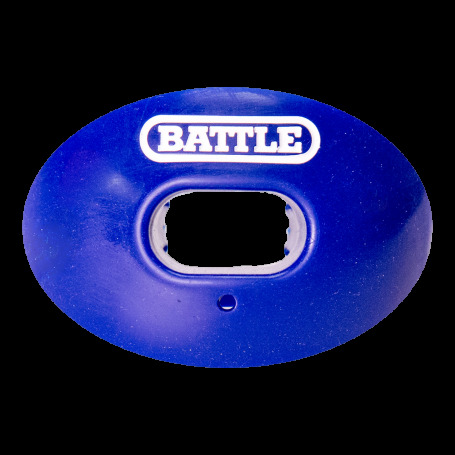 Football Mouth Guard with Strap. 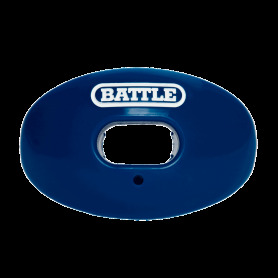 Custom-fit strapped mouthpieces help prevent dental injuries and concussions. 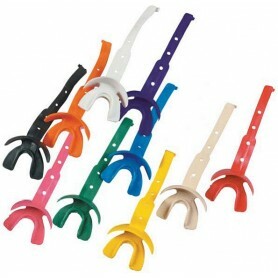 Made of the highest quality dental vinyl for greater strength, comfort and ease for speech and breathing. Shock Doctor Flavored Mouthguards are an advanced combination of performance, protection and Flavor Fusion technology from Shock Doctor, the innovation leader in mouthguards. We took the #1 selling Gel Max mouthguard, renowned for its superior fit and protection, and added flavors that taste great with no compromise in performance. 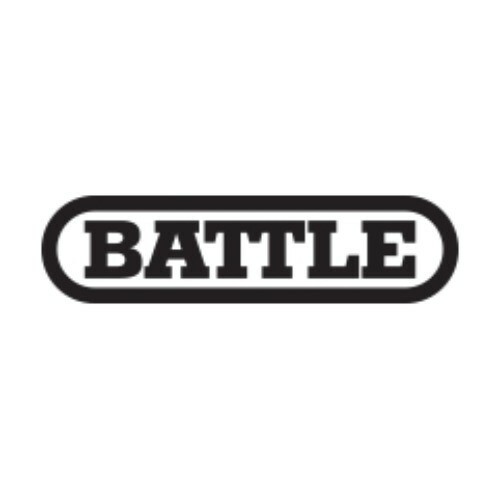 The ultimate flavored mouthguard from the number one mouthguard brand in the world. 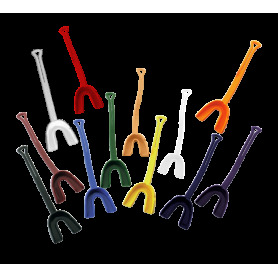 The Gel Nano Mouthguard is fully equipped with our inventive gel-fit liner. The gel liner has been designed to take a self-fit custom impression of your teeth upon purchase to ensure security and comfort throughout the guards lifespan. 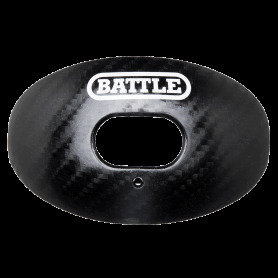 With your teeth nestled in the vertical wall frame, the jaw line is secured limiting injury from side impact.